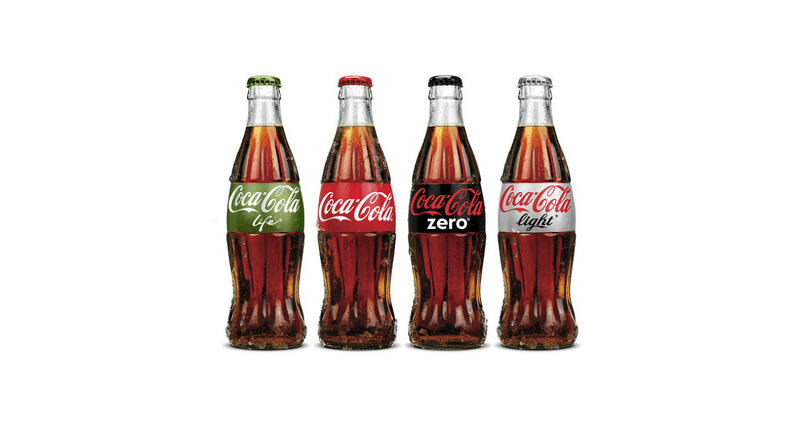 One Man Decided To Pump A Bottle Of Coke With Propane, Guess What Happens Next? 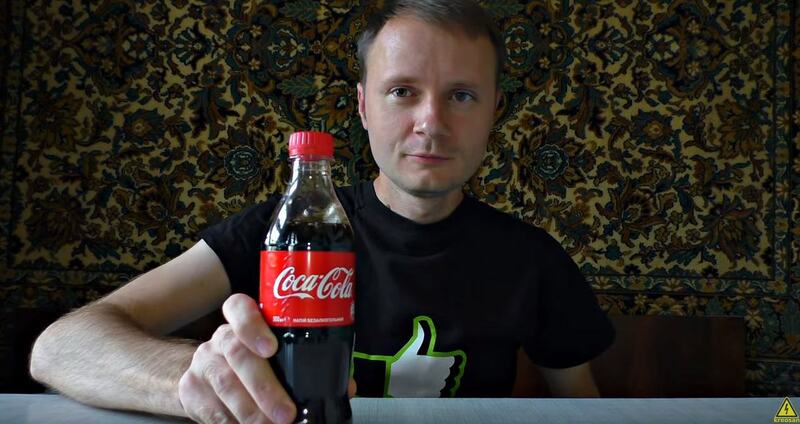 Most people know what happens if you mix ice cream with Coca Cola – or even better, if you have a bath with coke and mentos – but one man has taken things to a whole new level. 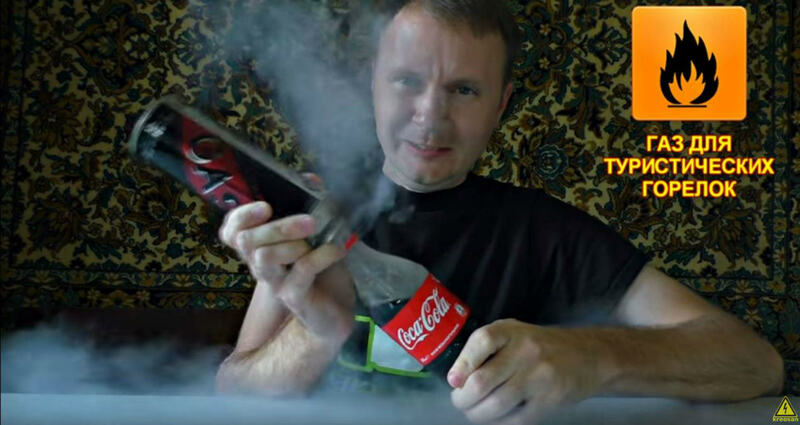 Ukrainian YouTubers ‘Kreosan‘ decided to mix coke with propane – yeah, you read that right, propane – to see what would happen. Obviously the results were explosive, and the term bottle rocket is pretty apt for this situation, and they’ve been so kind as to provide a step by step guide, and a video. Obviously it would be pretty simple to replicate, but let’s be honest, if you want to stay safe, it’s probably better to watch the video and not try this at home.